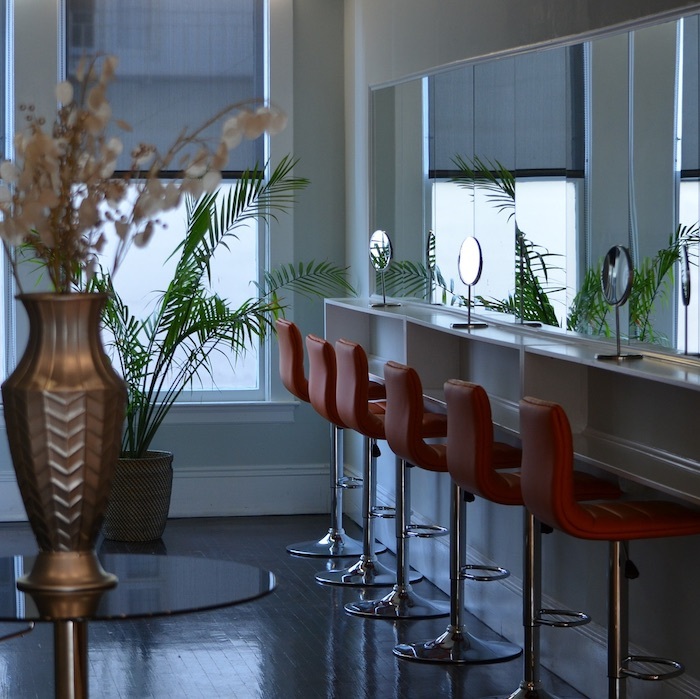 A client’s wedding day is one of the most important days of their life and if they are hiring a hairstylist to coif them on their big day they are definitely looking for it to be perfect. 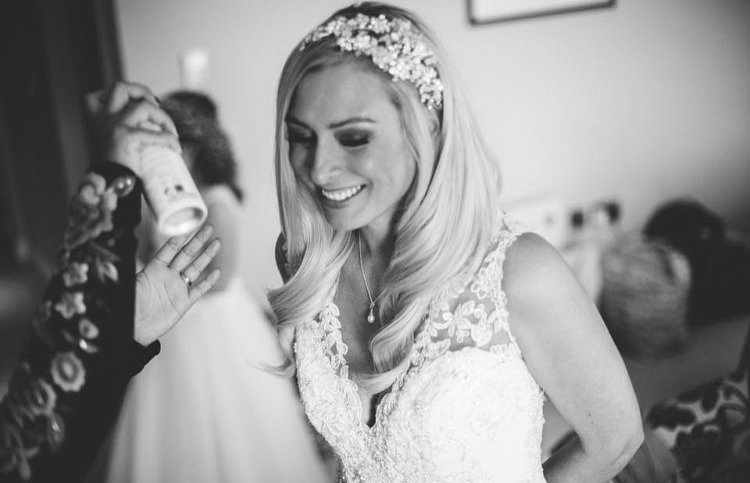 Bridal specialist Angela Mason is used to the pressure that can come with beautifying brides for their big day and has picked up some crucial tips on making the day run as smoothly as possible. I always spend a bit of time understanding what they like and love, looking at any images they’ve pinned as inspiration, discussing their day to day lifestyle, and even their honeymoon plans! Having that background information and knowledge means I can provide a full service and tailored advice. 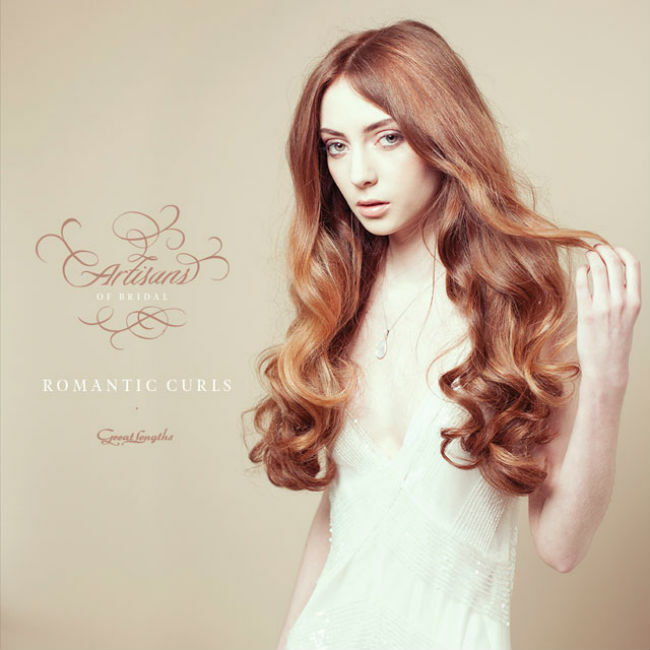 There are so many types of hair extensions that it’s important to be able to suggest and explain the best application for the bride. This helps with being able to advise clients, but also being able to create new and inventive styles. I keep an eye on fashion and catwalk looks – while they may be a bit more ‘out there’, they often translate to the next bridal trend. Get a good kit together that includes products for any emergencies or unexpected scenarios. I always have a good next-day texturising spray in there, just in case the bride’s hair is too ‘fresh’ for styling. Allow extra time built into your plan on the day! There are always extra unexpected delays on the morning of a wedding, like present giving, greetings, photographs and general problems. As the stylist, you are often an integral and consistent part of the day, so it’s important to make sure you’re calm and assured! 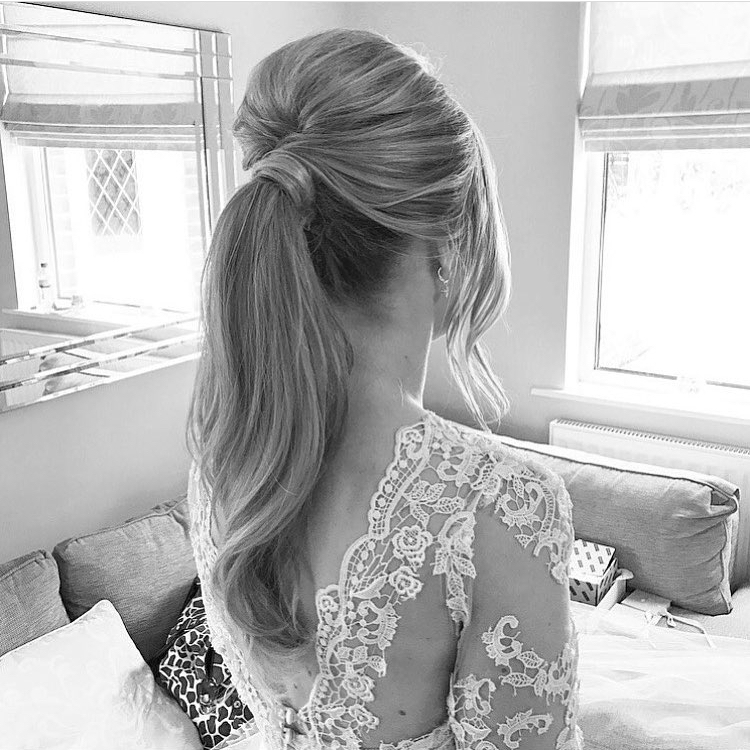 Looking for winter wedding hair ideas? We've got plenty in the HJi gallery - here are some of our favourites and advice to help you get the look.